He is the second child to die while in CBP custody in the past month. The death of an 8-year-old Guatemalan boy in government custody has raised renewed questions about how Customs and Border Protection agents are caring for the children and parents in their care at the southern border, especially in light of a 7-year-old girl's death earlier this month. The boy has since been identified as Felipe Alonzo-Gomez, according to Rep. Joaquin Castro (D-Texas) who is the chairman-elect of the Congressional Hispanic Caucus. New information from CBP reveals that the 8-year-old boy and his father were in the care of agents for several days before he died. The official cause of death remains unknown, and an investigation is ongoing. "This is a tragic loss," CBP commissioner Kevin McAleenan said in a statement. "On behalf of U.S. Customs and Border Protection, our deepest sympathies go out to the family." (AFP/Getty Images, FILE) U.S. Border Patrol agents check documents at the Paso Del Norte Port of Entry, in the US-Mexico border in Chihuahua state, Mexico on June 20, 2018. CBP released a timeline Tuesday about the boy's interactions with government officials before his death in the early morning hours of Christmas Day. Here is what we know. 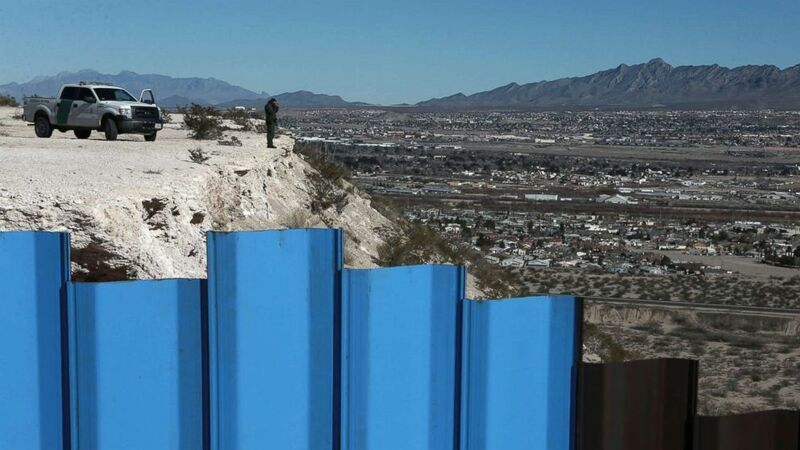 1:00 p.m.: The boy and his father were apprehended about three miles west of a port of entry in El Paso, Texas. CBP reported that groups may be detained in the field after their apprehension, not adding any details about any group that the boy and his father were traveling with. 4:39 p.m.: The boy and his father were transferred to the Paso Del Norte Port processing center, which is a less than a 15-minute drive from where they were detained, according to CBP. Over the course of the next almost two days, CBP agents logged six welfare checks, according to the CBP, though no details about those checks were released. The agency defines welfare checks as "an agent directly observes all detainees are safe and secure, and attends to any issues observed or relayed by those detained." The boy and his father were given hot food, snacks, juice and water, CBP reported. 12:00 p.m.: The father and son were transferred to El Paso Border Patrol Station. Over the course of the next two days, CBP agents logged 17 welfare checks, according to the CBP, though no details about those checks were released. They were also given food, juice, and water, and were able to shower during that time, according to CBP. 11:17 p.m.: The pair were transferred from the El Paso center to the Alamogordo Border Patrol Station to finish processing, which is in New Mexico, about 80 miles north. CBP said that the move was necessary because of "capacity levels" at the El Paso station. 1:08 a.m.: The father and son arrived at the Alamogordo center. Upon arrival, they received an unspecified number of welfare checks -- the details of which were not released -- and also were given personal hygiene products and meals, according to CBP. 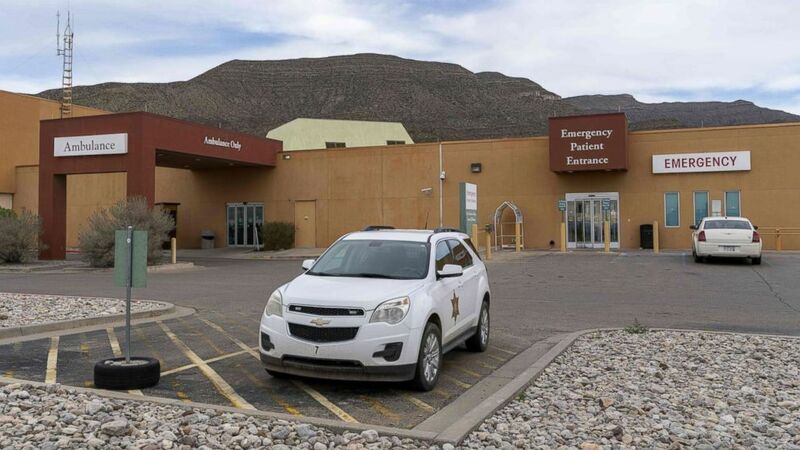 (Paul Ratje/AFP/Getty Images) Gerald Champion Regional Medical Center is pictured in Alamogordo, N.M., on Dec. 25, 2018, where Customs and Border Protection reported the death of an eight-year-old migrant from Guatemala. 5:39 a.m.: CBP officials emailed Immigration and Customs Enforcement (ICE) requesting a family placement for the pair. 9:00 a.m.: A CBP processing agent noticed that the child "was coughing and appeared to have glossy eyes," the CBP release states. 9:30 a.m.: The pair were transferred "with possible influenza symptoms" to Gerald Champion Regional Medical Center (GCRMC), which is in Alamogordo. 11:30 a.m.: The boy was tested for strep throat. 12:45 p.m.: The boy was diagnosed as having a "common cold and given Tylenol." 1:20 p.m.: While he was being examined before being released, it was noted that the boy had a 103 degree fever and he was held for further observation. 2:50 p.m.: The child is prescribed amoxicillin and Ibuprofen and released along from the ER with his father. They're then transported to a temporary holding checkpoint where they are given a hot meal, according to CBP. 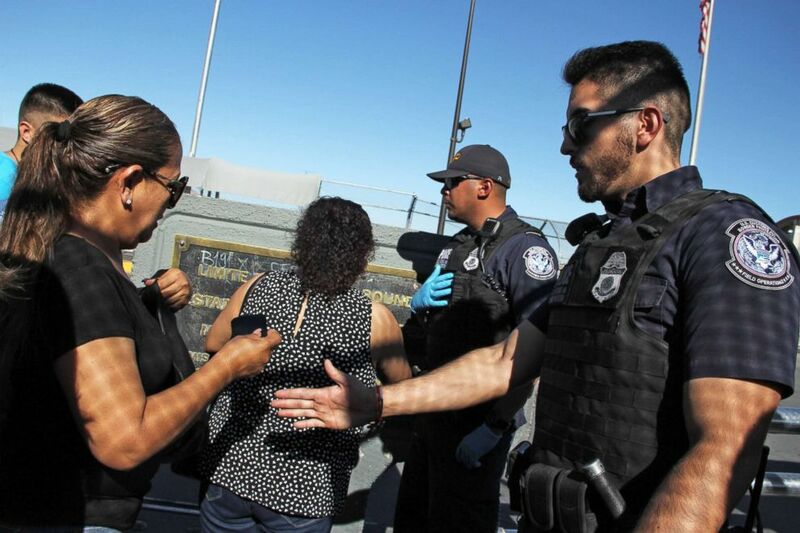 5:00 p.m.: CBP agents "provided the child with a dose of the prescribed medication" and "conducted several welfare checks," the details and exact number of which have not been released. 7:00 p.m.: The boy "appeared to be nauseous and vomited." Agents were aware of this and helped clean up the vomit," according to the CBP. The CBP said the boy's father "declined further medical assistance as the child had been feeling better." 9:00 p.m.: The boy appeared to be "lethargic and nauseous again," and since there was no EMT on duty at the checkpoint, the agents decided to return the pair to the hospital. It is unclear how far the temporary checkpoint was from the hospital. But en route to the hospital, the boy started to vomit and lost consciousness, according to CBP. 11:07 p.m.: The agent transporting the pair radioed that they had arrived at the hospital and were met by hospital staff. 11:48 p.m.: After being unable to revive the boy, hospital staff pronounce him dead. 7:40 a.m.: The Guatemalan Consulate is contacted by CBP about the boy's death. The boy's father has spoken to Guatemalan Consulate officials and his spouse who is in Guatemala. The boy's body will be transported to the Alamogordo Funeral Home before being transferred to Albuquerque for an autopsy, according to the CBP. Also on Tuesday, Castro (D-Texas), the chairman-elect of the Congressional Hispanic Caucus, released a statement mourning the boy's death and publicly naming him. "I’m deeply saddened by the death of 8-year-old Felipe Alonzo-Gomez last night in U.S. Customs and Border Protections (CBP) custody and offer my condolences to his family," Castro said in the statement. "While the CBP notified Congress within 24 hours as mandated by law, we must ensure that we treat migrants and asylum-seekers with human dignity and provide the necessary medical care to anyone in the custody of the United States government. Congress should investigate this tragedy upon its return to session," he said. "The Administration’s policy of turning people away from legal ports of entry, otherwise known as metering, is putting families and children in great danger. We learned this first-hand last week during our Congressional oversight trip to Lordsburg Station. Serious concerns were raised about the condition of CBP detention facilities, and the lack of adequate medical supplies, equipment and resources to properly treat migrants and the agents working there. Many questions remain unanswered, including how many children have died in CBP custody. With two deaths that we know about just in the last few weeks, Congress will continue to press the Department of Homeland Security until we get answers to all our questions," Castro said in the statement.